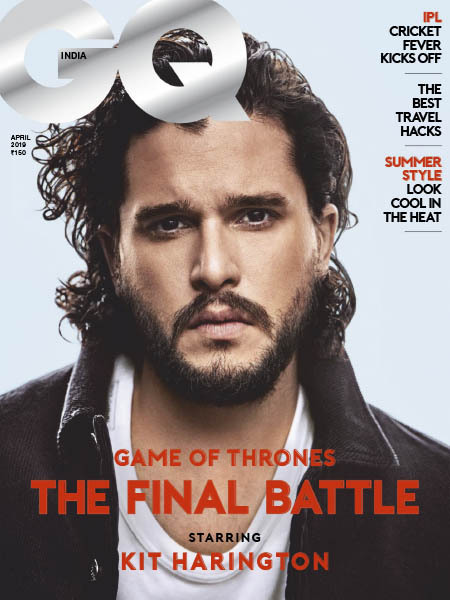 GQ IN - 04.2019 » Download PDF magazines - Magazines Commumity! GQ India tells you what a man's got to do: from style, gadgets and sports to fitness, cars and women. Gold-standard editorial content unfurled in real-time, all in GQ’s quirky and irreverent tone.